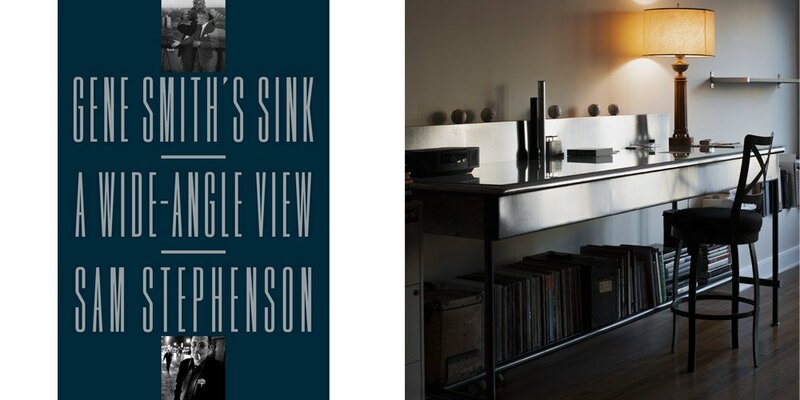 Join us for cocktails and snacks on the mezzanine as we welcome writer and documentarian Sam Stephenson home to celebrate his new book, Gene Smith’s Sink,twenty years in the making. In conversation with the novelist Allan Gurganus, hear how legendary photographer W. Eugene Smith’s custom-made stainless steel darkroom sink became Stephenson’s writing desk in Durham and other stories from Stephenson’s twenty years following Smith’s trail around the world. This one-hour program features a reading by Stephenson, a short film based on a chapter in the book by the Brooklyn filmmaker, Jem Cohen, and Q&A moderated by Gurganus. Books will be available for purchase courtesy of downtown Durham’s Letters Bookshop. There is no charge for attendance. Snacks will be provided and drinks will be available for purchase. RSVP here.